The tax directorate of Niger has ordered closure of offices of Airtel Niger seeking tax dues that have been disputed by the operator, but the company is hopeful of early amicable resolution through a "collaborative dialogue", according to a statement. "The General Tax Directorate of Niger ordered the closure of the offices of Airtel Niger, seeking tax amounts that have been disputed by Airtel. This follows similar action taken against another global operator last week," Airtel said in a statement. In response to an email sent to it over reports that Niger directed closure of offices of Airtel for unpaid taxes of USD 107 million, the company said an assessment was made relating to Airtel's taxes in October 2018. "Based on independent advice, Airtel believes that this was done without appreciation of the facts and law and with undue haste in dismissing the detailed responses submitted by Airtel. This resulted in an astounding demand amounting to approximately 70 per cent of its annual revenues," it said. 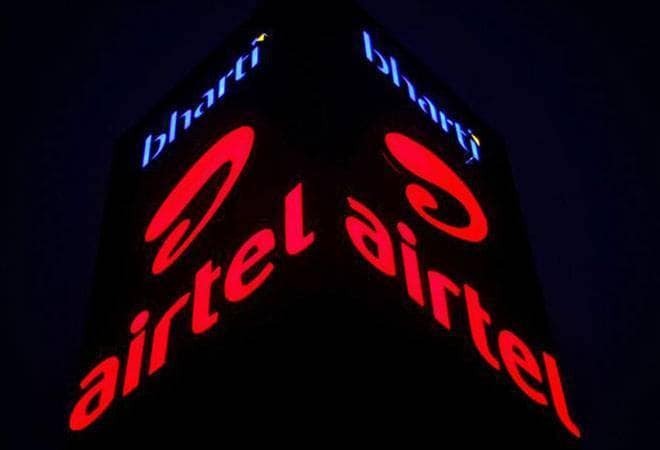 Airtel is committed to a collaborative dialogue to resolve the issue, and has requested the authorities to review the issues in depth to reach a mutually acceptable solution, the statement added. "Airtel Niger remains hopeful of an early amicable resolution to this unfortunate situation in the interest of its over 4.4 million customers, over 500 direct and indirect employees and over 50,000 retail shops and outlets," the statement added. Airtel, the leading operator in Niger, has invested into the economy and contributed to the development of telecommunications in the West Africa nation. Airtel Niger -- A subsidiary of Airtel Africa -- has also recently upgraded the network to facilitate 3G availability and is the only operator to acquire a 4G license, which it did in April 2018 at a cost of USD 22 million, the statement added.